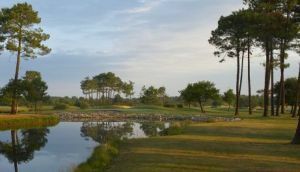 Located less than 50km from Bordeaux, the 18-hole golf Gujan extends the heart of a pine forest bordering the village Mestras the shores washed by the waters of the Arcachon basin. 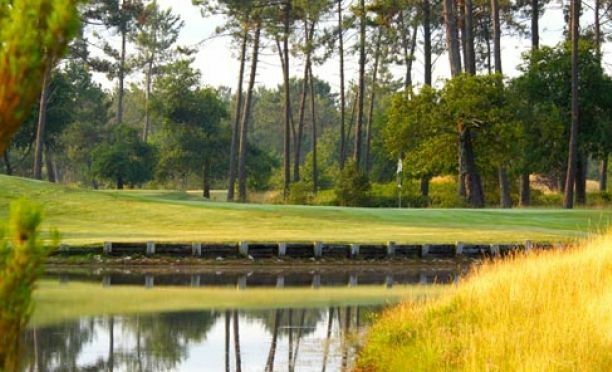 Golf is ideally located on the main roads leading to the beaches of the Landes Atlantic , in an area of ​​unspoilt nature close are the Teich Ornithological Park and Marine Reserve of Banc d’ Arguin . 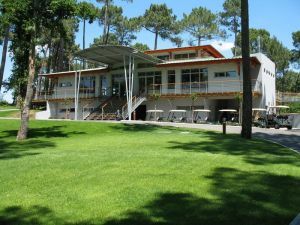 Golf Gujan fits perfectly this exceptional environment : white sand bunkers , pine trees and water features punctuate a journey as the technical and aesthetic path, popular with golfers of all levels. 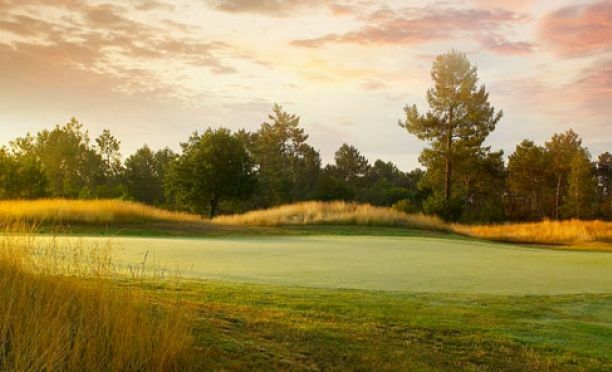 Designed in a large loop , the 9-hole golf Gujan alternates wide fairways , elongated corridors approach and short game areas : an ideal formula for its technical experience , whether you are a beginner or experienced , with great pleasure . 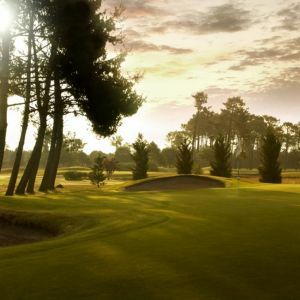 Access to golf: – By car from the A63 motorway : follow the direction Arcachon , then exit the A63 continuing on the A660 ; reached Gujan- Mestras, turn left at the roundabout Hume finally follow the signs golf. 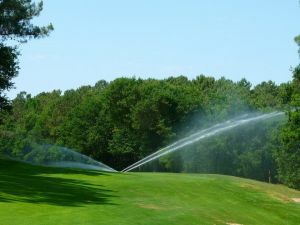 Blue Green Golf de Gujan - Parcours 9T is not yet in our pool of Golf Courses for orders.